Below you will find Top DPS in Haryana 2017, List of Delhi Public Schools in Haryana. Delhi Public School (DPS), Gurgaon is a joint venture of the DPS Society and industrialist, educationist and social worker Ravi Jaipuria. 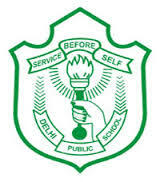 Delhi Public School, Sushant Lok is established under the aegis of Trinity Wisdom Welfare Educational and Cultural Society, the School partnered with DPS Society through a franchise relationship. 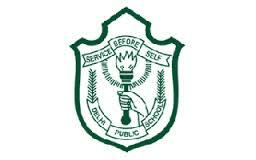 DPS Sector 102 A Gurgaon is an English medium, co-educational day school.